The phrase “living with knee pain” can mean different things to different people. For some, it describes an uncomfortable and unsatisfying way of life, bitterly bearing the pain caused by arthritis. 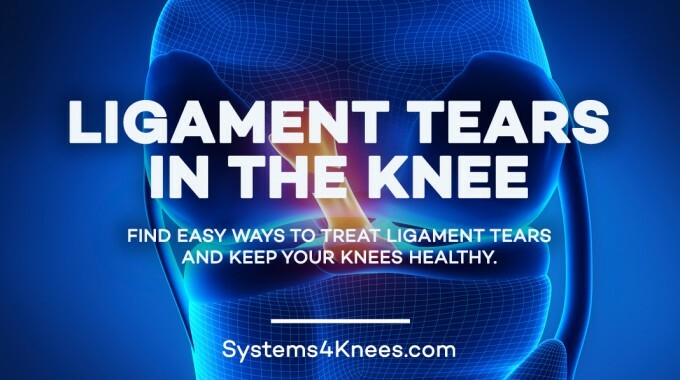 For others, it means adopting a lifestyle that helps you manage discomfort, increase your capabilities and improve your quality of life despite your knee pain. 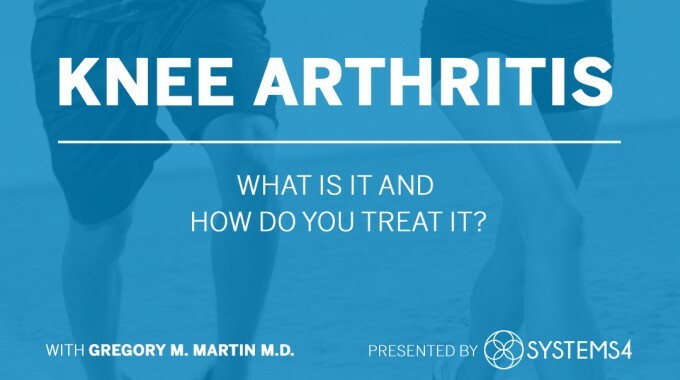 If the latter option sounds good to you, consider a combination of small lifestyle adjustments that can change the way you live with knee pain caused by rheumatoid arthritis, osteoarthritis and post-traumatic arthritis. 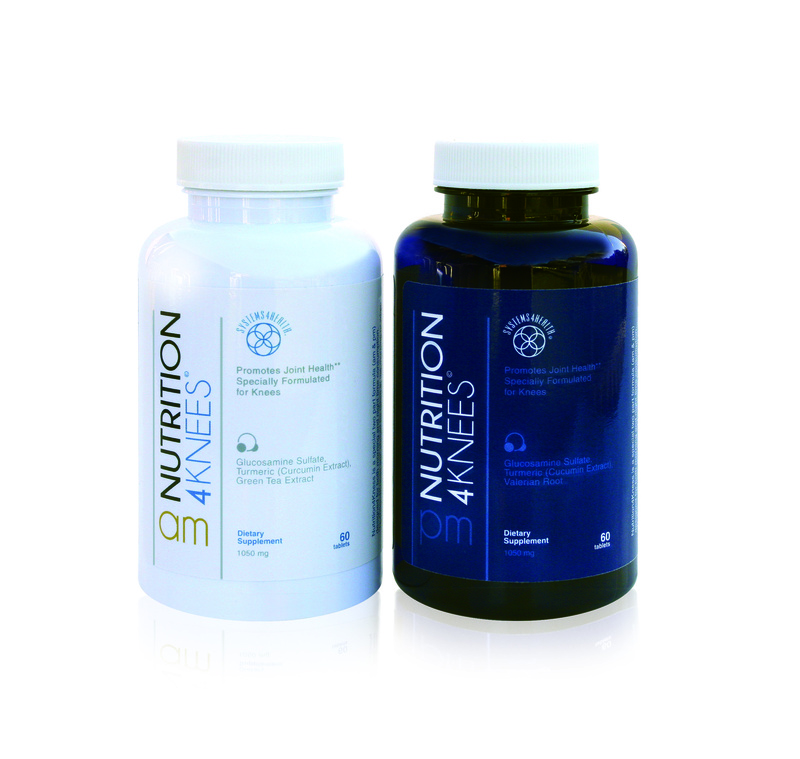 With a synergistic approach combining the key components of education, nutrition, fitness and support, you can achieve results without invasive procedures and surgeries. While surgery may be the answer for some knee pain sufferers, it’s not typically recommended as a first line of treatment, and it’s not right for everyone. By instead making positive lifestyle changes, you can decrease pain and improve your overall wellbeing. 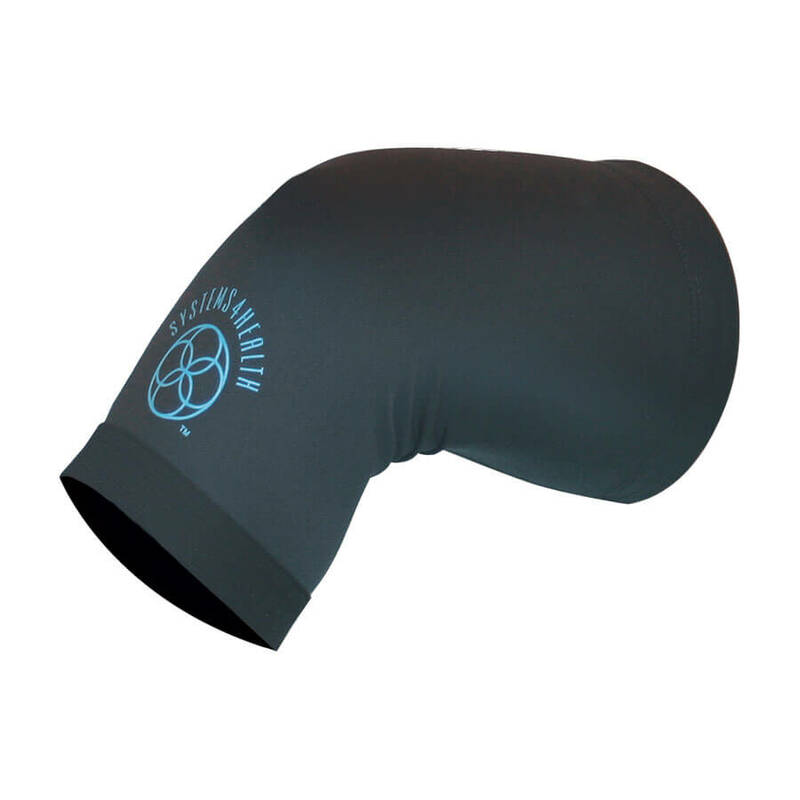 With a complex design and sensitive mechanism, the knee is highly susceptible to wear and tear. In fact, if you live long enough, your knees will eventually deteriorate from osteoarthritis, which occurs when the bones in your joints rub together. Younger people may speed the process with an injury or trauma to the knee. 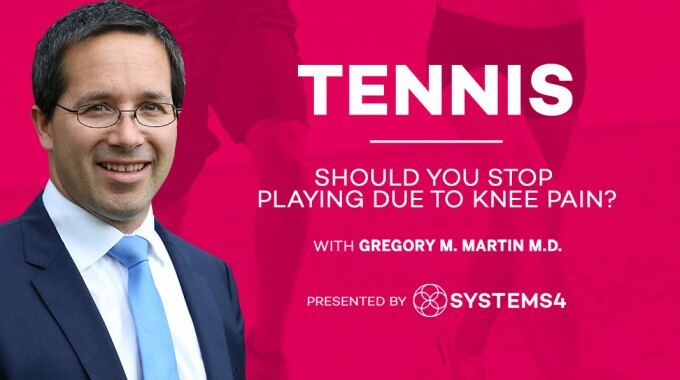 With the initial discovery of knee pain or diagnosis of knee problems, individuals often want a definitive answer to the question, How can I manage the pain? Doctors can be quick to recommend medications, shots, therapies and even surgery, but none of these offers a total solution, and they are not without risks. In fact, there is no one answer for how to live with knee pain. Successful pain management begins with a plan that incorporates multiple aspects of your daily life. 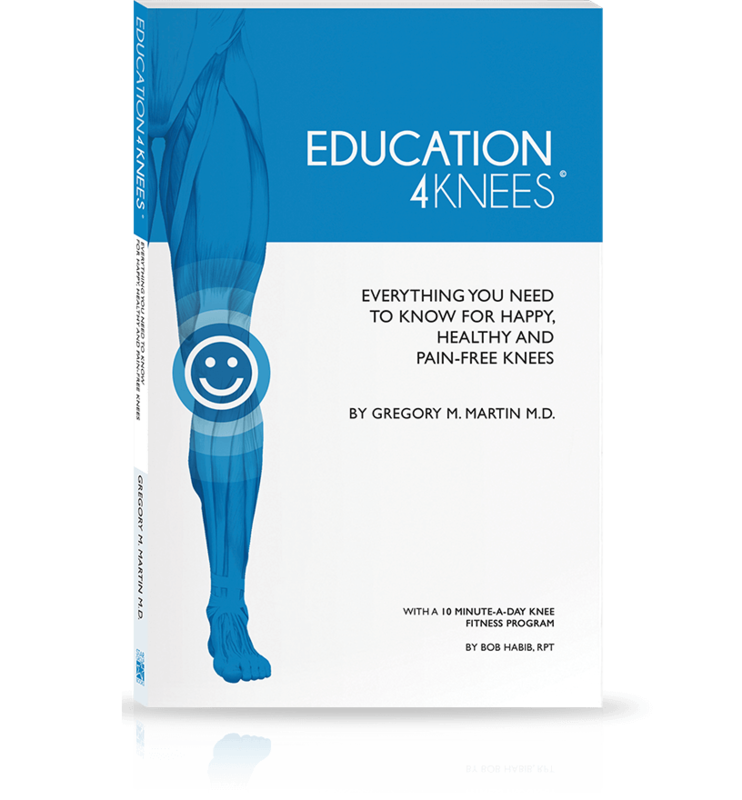 Education – Once you know about knee anatomy, you have a better sense not only of how problems happen, you also understand the limitations of modern medicine. A little education can help you evaluate the risks and efficacy of certain procedures. 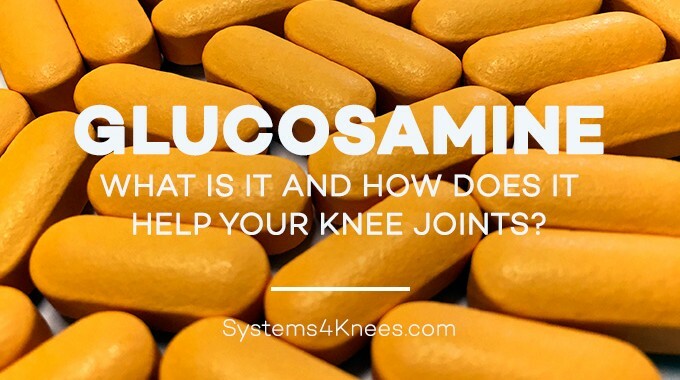 It can also help you take the next steps to change your knee health for good. Nutrition – Maintaining a healthy weight and body mass index, and focusing on a diet filled with anti-inflammatory foods and supplements can help ease pain and promote knee health. Fitness – Regular, sensible exercise under the supervision of a physician can help to strengthen the muscles surrounding the knee joint and keep you mobile. Exercise can promote positive mental health as well, keeping patients feeling strong, capable and confident about their overall condition. Support – Additional tools to bolster your progress include topical treatments, braces or compression garments, and any additional natural interventions a physician may recommend. 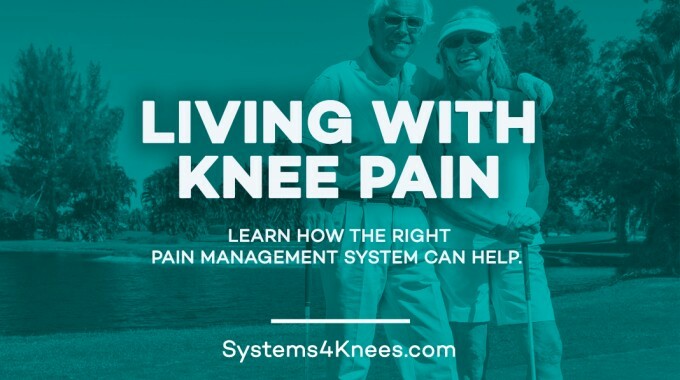 Developed by an orthopedic surgeon, Systems4Knees™ can help individuals take control of and manage your pain. By following a plan that incorporates aspects of your overall health, you can reduce the pain and live the life you enjoy.